Many businesses have a scheduling system in place but still struggle with overstaffed shifts, shorthanded rushes, and unacceptable levels of productivity. Accurate labor forecasting can help by allowing companies to plan ahead and identify the most qualified person, at the right time, in the right place. In response to the rising gig economy and changing labor laws, companies are starting to invest in strategies that combine their labor forecasting with their scheduling practices. 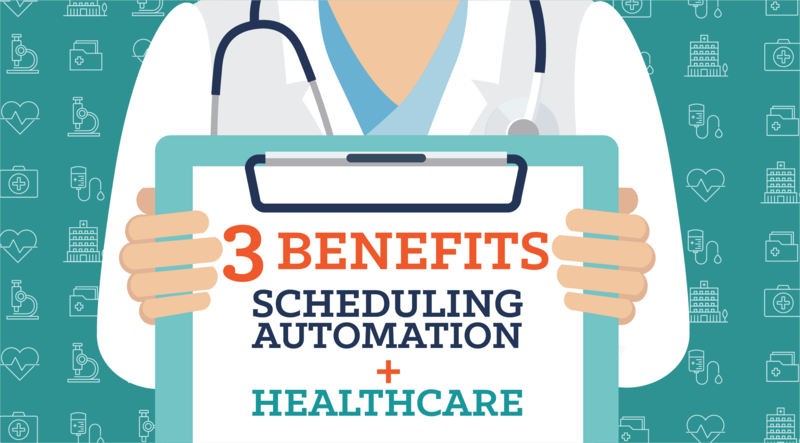 Automated scheduling is fast turning a once tactical process into a strategic solution for workforce management complexity. 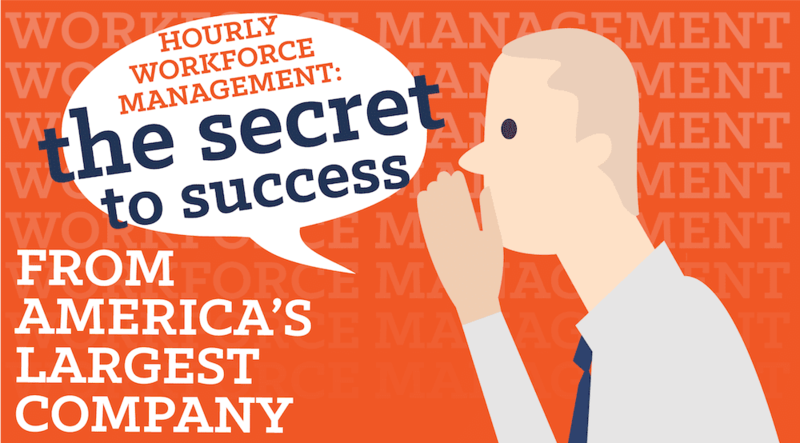 Historically, managers looked at their recent demand to build out schedules just days prior to assigning shifts. However, with changing labor laws requiring companies to post schedules two weeks in advance, many organizations are running into major process problems when trying to create long-term, accurate schedules. Complexities like unpredictable staff availability and matching workers to an unknown future demand are causing businesses to take a deep look into technology, and consider adding labor forecasting into the mix. In a recent Aberdeen study, 42% of organizations using automated scheduling tools also reported using scenario planning software to better align their labor costs to their real-time service demands. 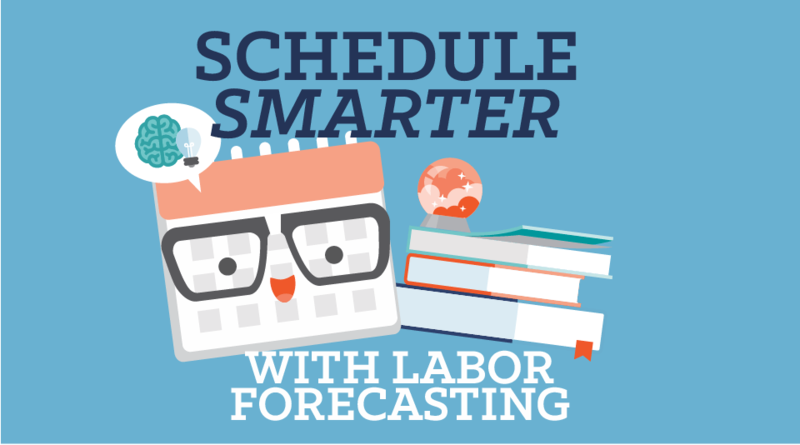 By forecasting their labor needs based on their real historical demand, a growing number of companies are realizing the bottom line benefits to strategically aligning their scheduling practices to the rest of their business. The secret is demand forecasting. 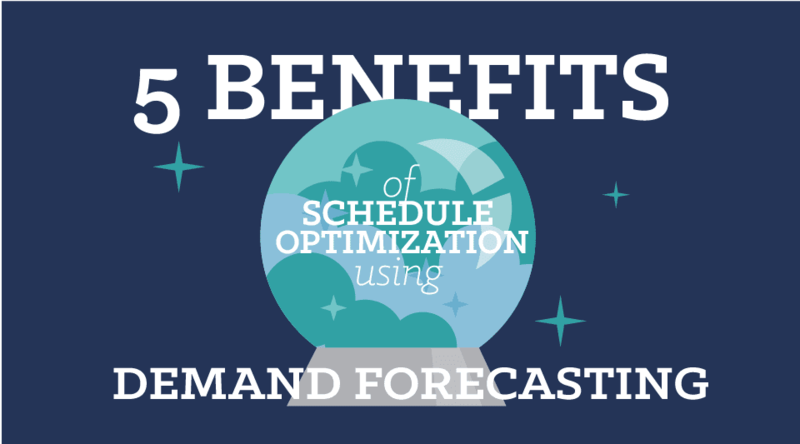 Demand forecasting is a process which predicts how busy an organization will be at any future moment. Using demand estimates, organizations can schedule the perfect number of employees at all times, neither understaffing peak periods nor overstaffing slow ones. Demanding planning is a powerful strategy for companies to reduce labor costs, improve scheduling efficiency, and enhance their quality of service.